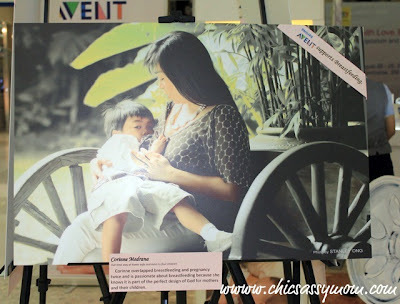 "Nourish with Love. Breastfeed." 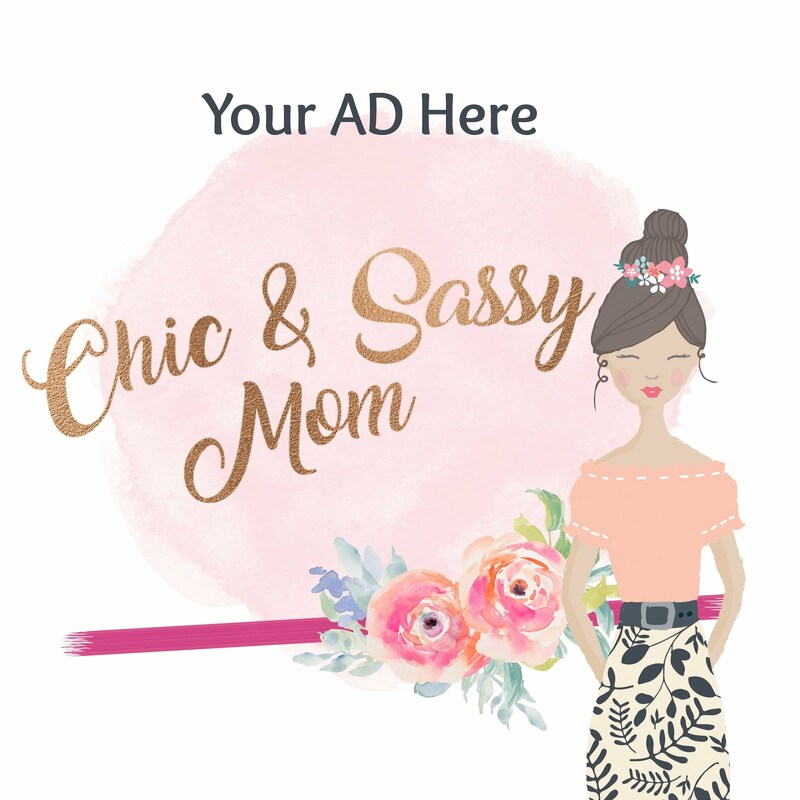 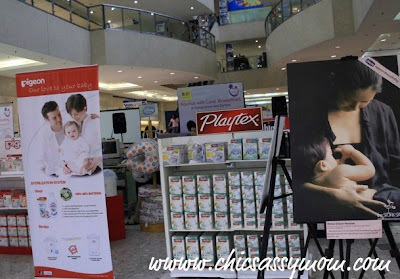 is the theme of SM Baby Company's Exhibit and Symposium as culminating activity for Celebrate Breastfeeding Month this August. 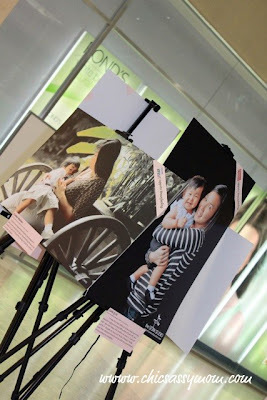 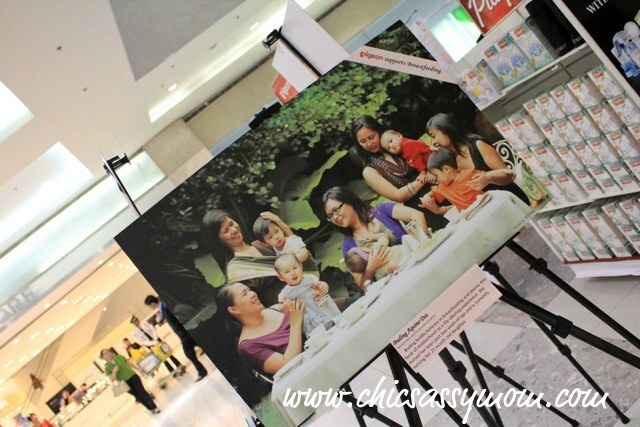 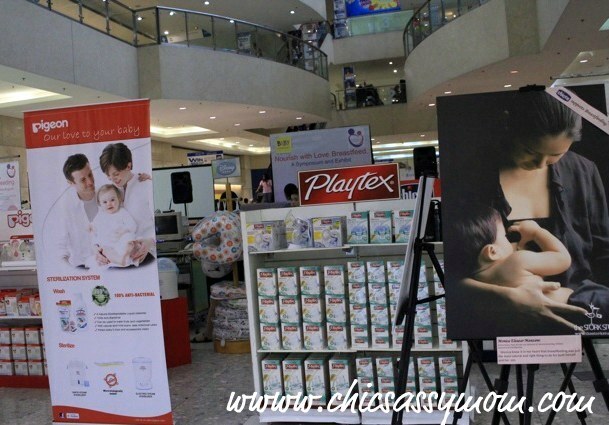 Yesterday, my first stop was to visit the ongoing event of SM Baby Company at The Concourse of SM Makati. There was a scheduled Breastfeeding Symposium in the afternoon, but I have to miss it since I have to attend another event. 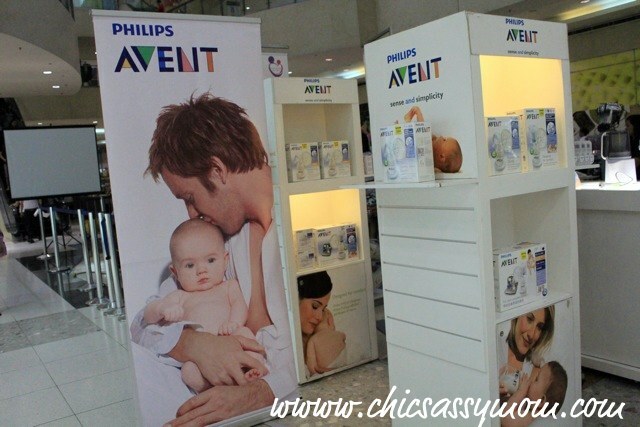 Baby Company is among my top destination back when Chase was still a baby and up until he's a toddler. It's a one stop shop for baby care needs. 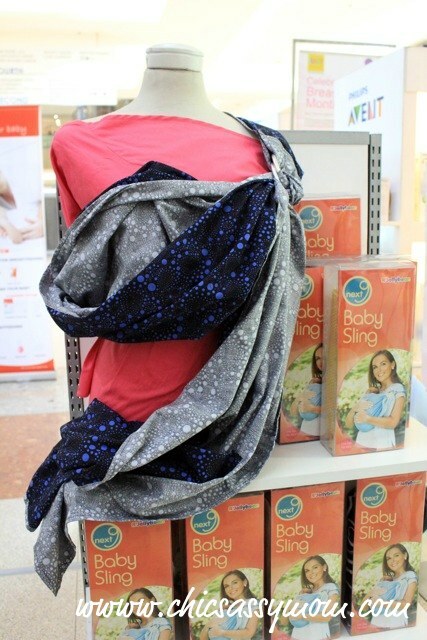 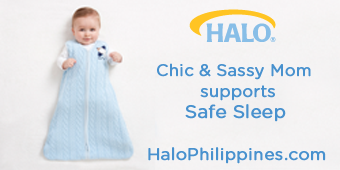 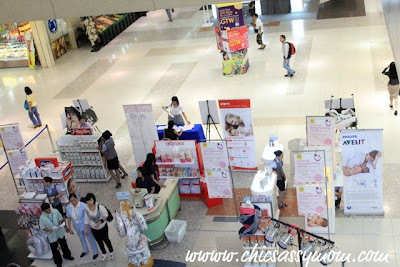 Pigeon, Chicco, Playtex among others join the exhibit for most of your Baby Care Needs. Paintings with Mom and Child Theme are also showcased fronting the entrance to the exhibit. 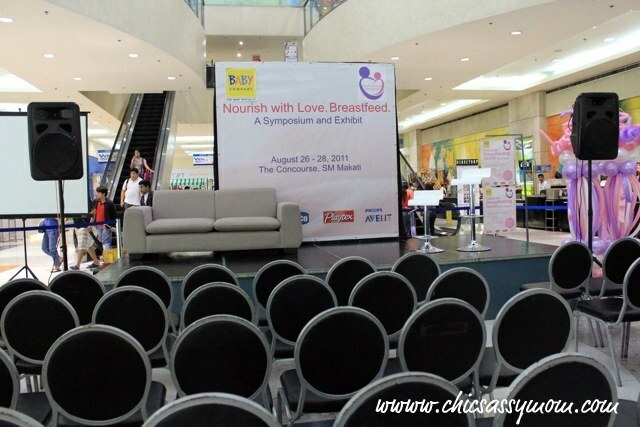 A Symposium was scheduled in the afternoon for Moms.